Traumatic glenohumeral dislocation or chronic glenohumeral dislocation/subluxation can cause damage to or fracture the glenoid rim. The resulting bone loss leads to anterior instability that cannot be corrected with soft tissue/labral repair alone. 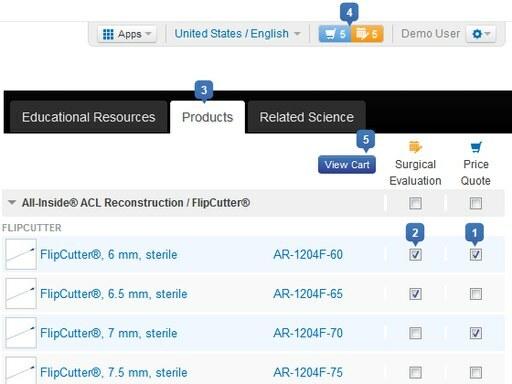 Thus, a Latarjet/Coracoid Process Transfer is performed based on pre-operative diagnostic imaging and arthroscopic evaluation of the percentage of bone loss. 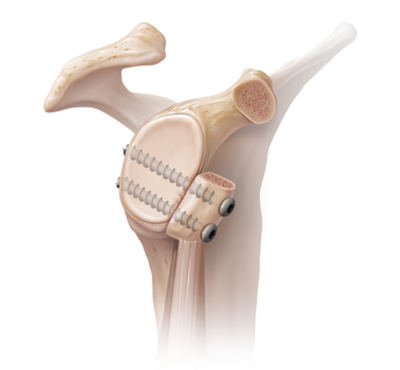 The increase in bone area by securing the coracoid to the glenoid and resultant soft tissue sling from tendon attachments on the coracoid leads to a stabilized glenohumeral joint. Stephen S. Burkhart MD, Joe F. De Beer MD, Johannes Barth MD, Tim Criswell MD, Chris Roberts MD, David P. Richards MD. Paolo Arrigoni, M.D., Stephen Burkhart, M.D., David Huberty, M.D., Ian Weber M.D., and Paul C. Brady, M.D. Stephen S. Burkhart, M.D., Joe F. De Beer, M.D.